Adam is the Co-Founder of Teach For Canada. Born and raised in Vancouver, Adam is an associate at McCarthy Tétrault LLP, where he maintains a general litigation practice. 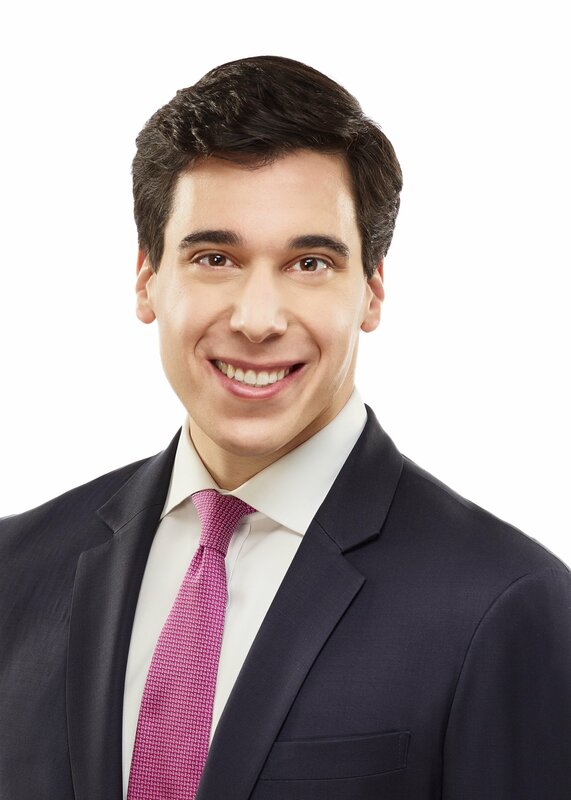 He holds a BA from Harvard and a law degree from Yale, and has served as chief speechwriter to the Leader of the Opposition in Parliament, as a senior aide to a cabinet minister in the Government of Ontario, and as a law clerk to the judges of the Court of Appeal for Ontario. He is called to the bar in Ontario and New York. Adam is an Action Canada Fellow and was named a “Leader To Be Proud Of” by Out On Bay Street in 2014.